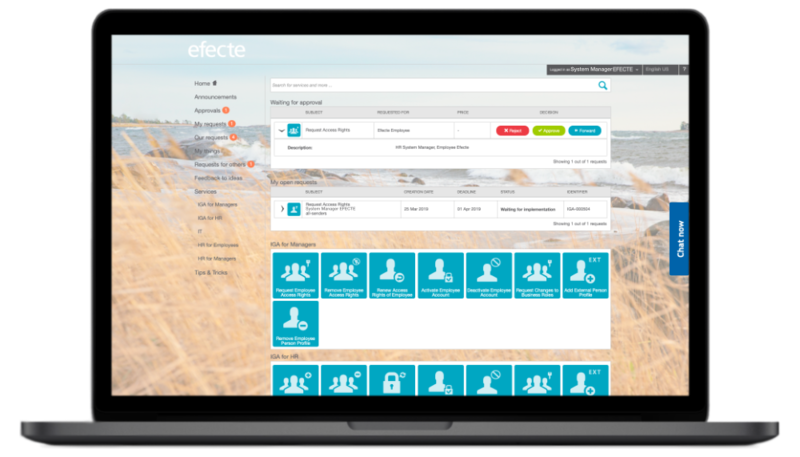 Efecte’s IGA solution is the perfect tool for automated and compliant Identity Governance and Administration in the agile enterprise. 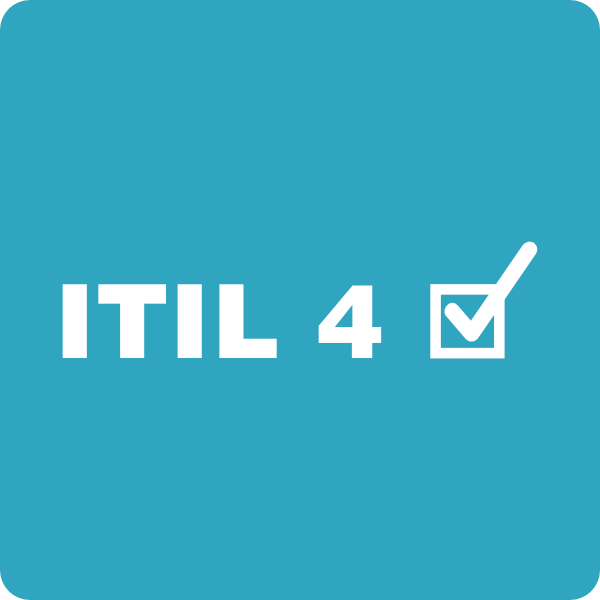 Efecte IGA provides mid-sized organizations ITIL 4 -ready workflow automation, real-time governance capabilities and user self-service for identity and access requests, dramatically increasing the speed of IAM administration processes. 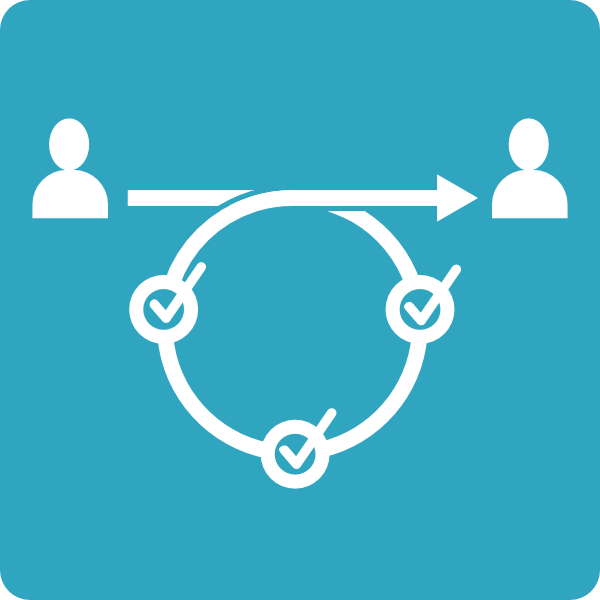 Automate and synchronize identity and access requests with enterprise workflows such as on-boarding. Govern all factors impacting IT information security including access requests, security incidents, risk management and more in one solution. 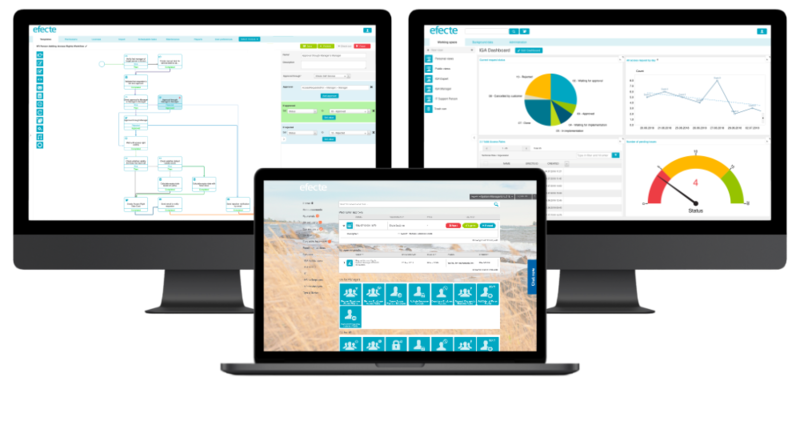 Our intuitive self-service portal brings services closer to employees, reduces processing times and improves organizations overall efficiency. Our portal allows users to easily make requests and review their status online. 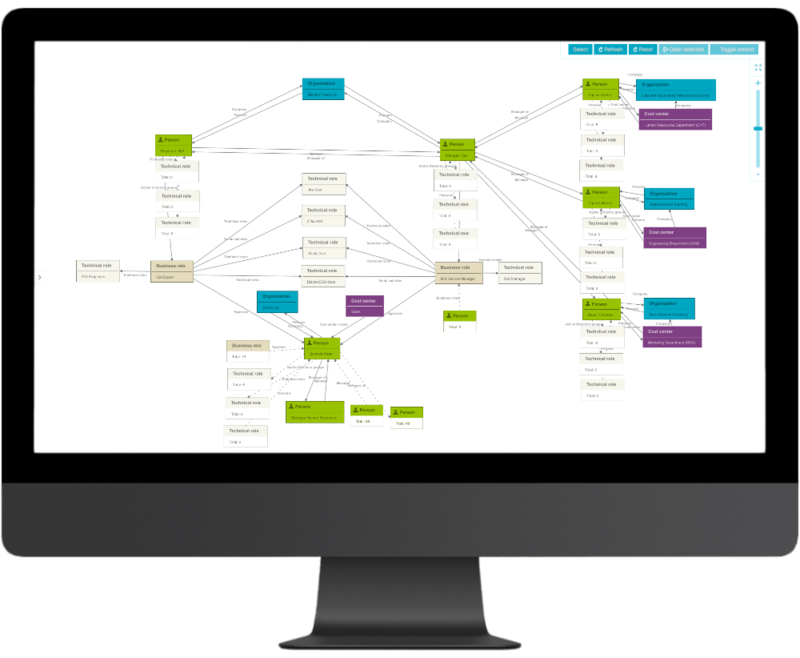 The service management tool allows organizations to import, manage, visualize, and automate any identity, access right, or information. 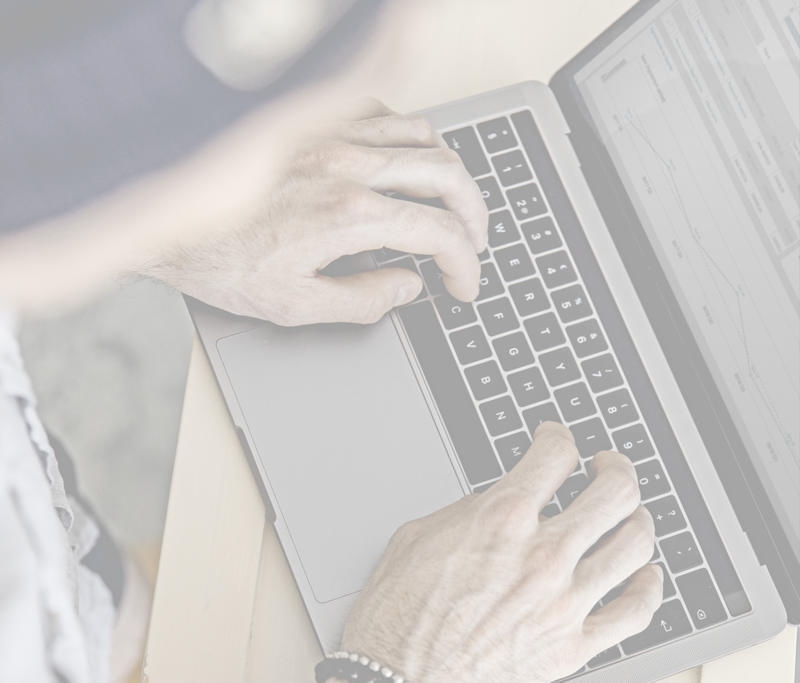 Our solution helps organizations easily manage, automate and govern user identities and access rights through simplified reporting and auditing tools. Organizations structures can be complicated, especially when considering external organizations and persons. Efecte IGA is one of the most flexible solutions when it comes to creating your organization's entity model. Our solution allows any organization to easily import user data and replicate their exact entity model and define the needed metadata. Maintaining user data and information within the active directory (AD) can be complicated. Many systems still include old or previous users. 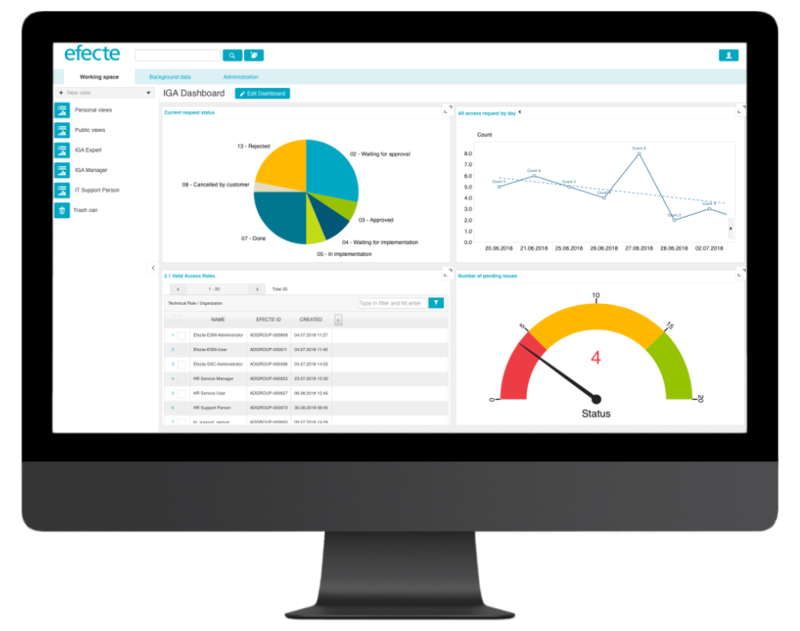 Efecte IGA allows organizations to easily import existing user data, identify and remedy any issues. 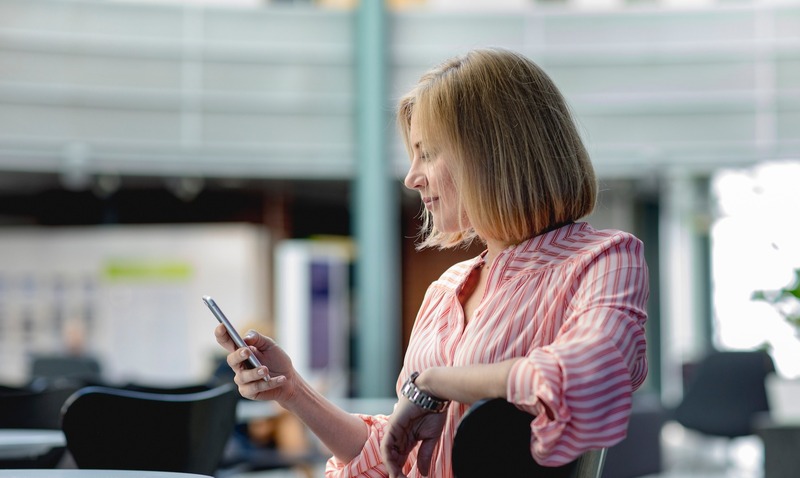 Our solution helps to simplify the on-boarding and off-boarding process through our incorporated self-service portal, ensure this does not reoccur. | Create lists or graphs of users with missing or outdated informant. The fulfillment and provisioning of requests and access request can be difficult. These steps can only be made more difficult by the need to clearly track all actions from request to implementation. Efecte IGA makes these actions easy through automated provisioning and manual fulfillment. 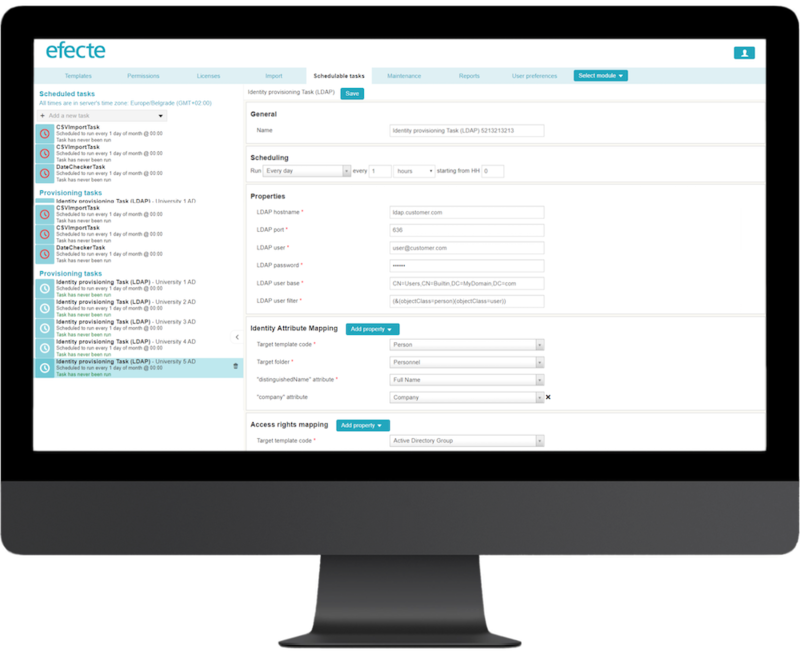 Our solution allows for access rights to be automatically provisioned but also allows organizations to add other requests requiring manual fulfillment. 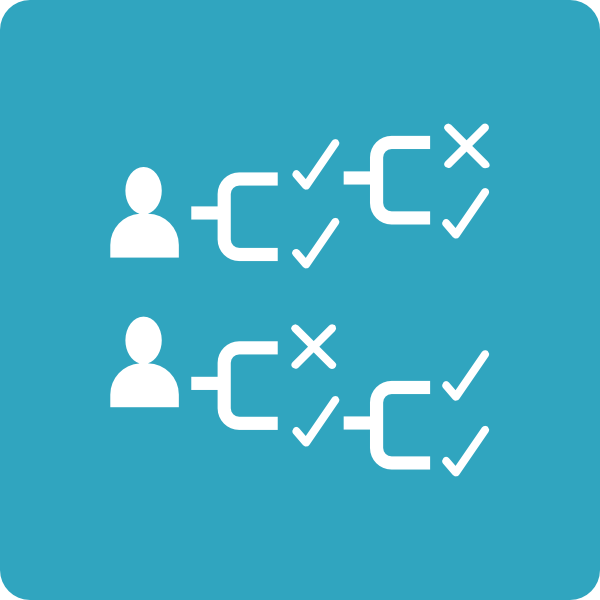 | Partially automate requests requiring manual fulfillment with the use of approval chains, notifications and records of actions. Workflows and automation can help simplify request processing, security and review. 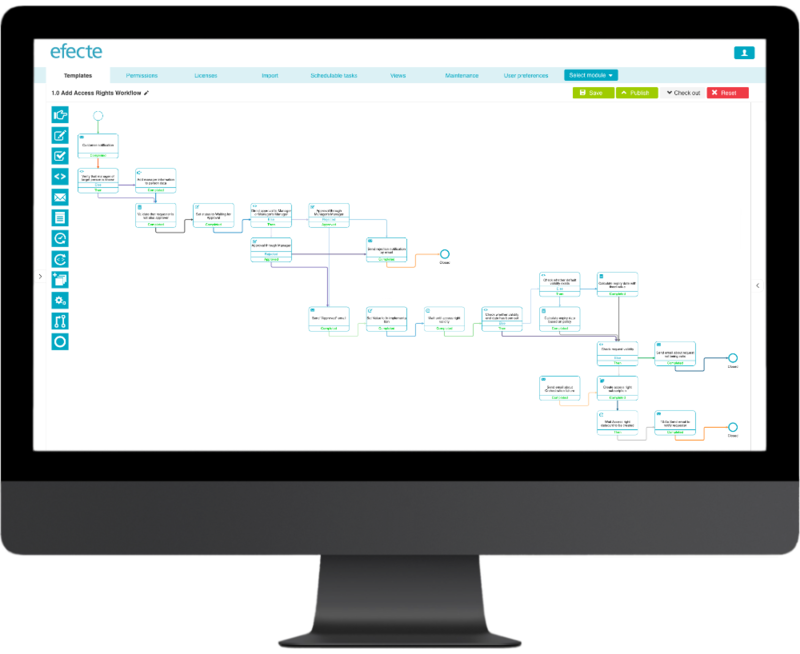 Efecte IGA includes a fully integrated transit-map style workflow engine to allow organizations too quickly and easily automate provisioning, approvals or notification. Included out-of-the-box is a number of workflows including adding, removing and renewing access rights. With any identity governance and administration tool, the need for simplified and streamlined reporting and auditing tools are essential. 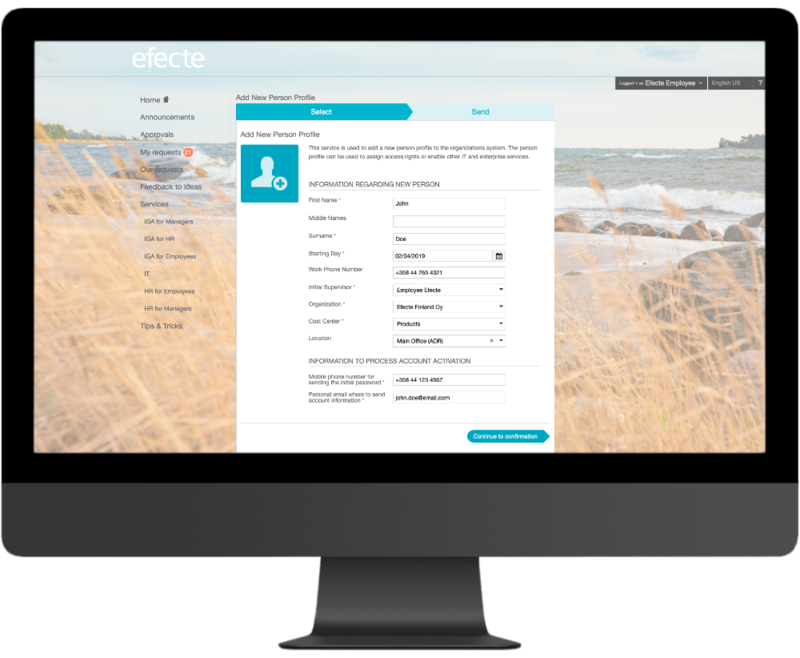 Efecte IGA provides users with the exact tools they need to review and report user access, approvals and any other information relating to the user identity. This information can be used to trigger notifications for key users decreasing reaction times and improving the auditing process. The concept of segregation of duties (SOD) controls surrounds a number of key capabilities and features aimed at ensuring overall corporate security. 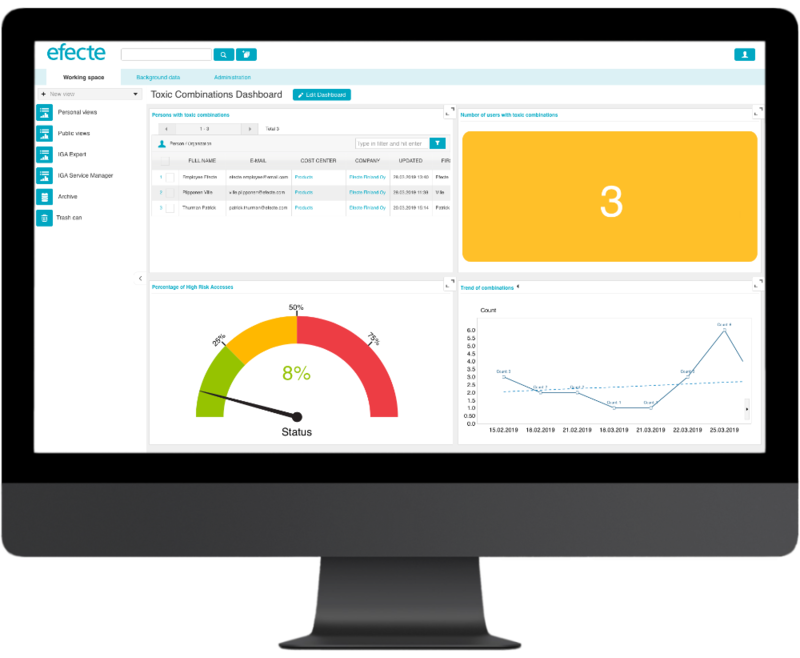 Efecte IGA includes a number of functions and features to help organizations keep control of their systems by restricting, reviewing and quickly addressing any issues or instances which might arise. Discover how we can improve your compliance and automation of access requests. 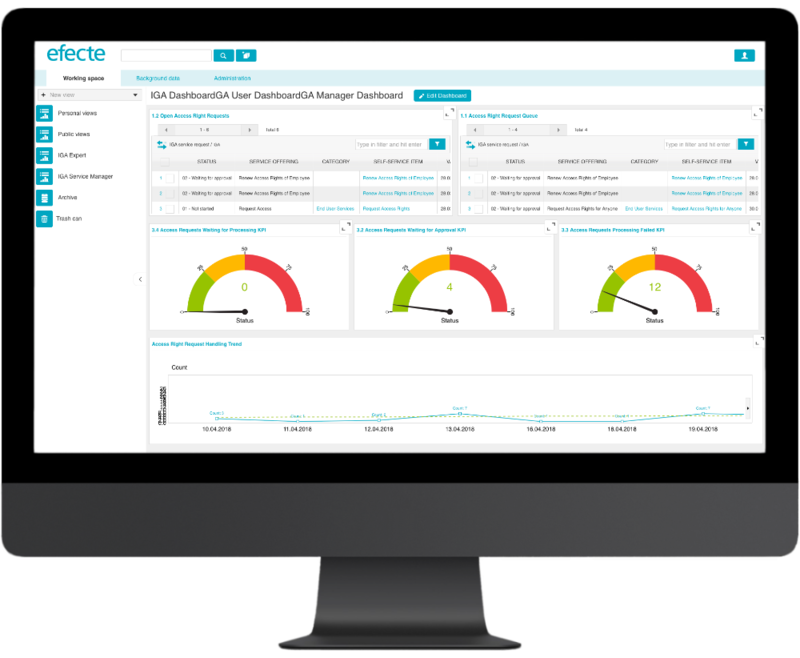 Download the Efecte Identity Governance and Administration solution description.